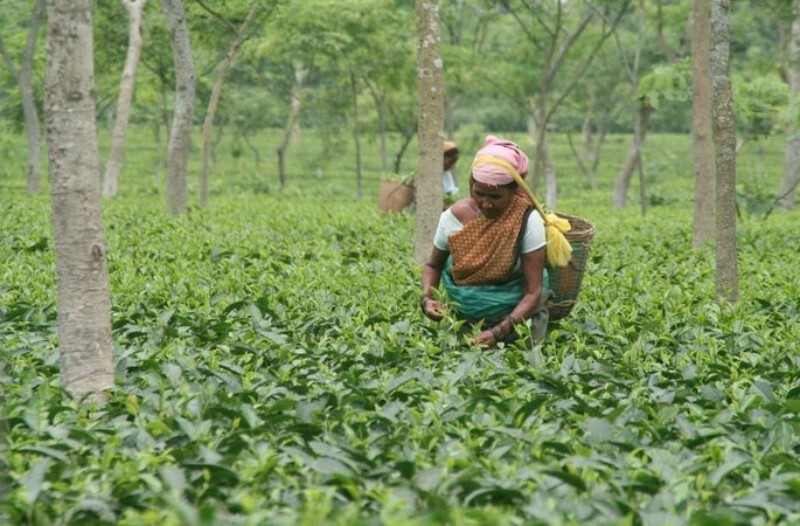 Although the India government still refuses to allow the north-eastern zone of the country to have an independent time standard, the tea gardens of Assam have been adhering to one for more than a 150 years! You might have heard that India is a continent masquerading as a country, but did you know that there are some practical problems that the country’s varied topography and vast expanse poses? The regulation of time, for example, has been a long standing debate that sees no end. The scenic north-east section of India is enveloped with majestic hills and the Himalayas, dotted with picturesque valleys and along the banks of the mighty Brahmaputra lie the world’s best-loved black Assam teas. Being far more in the east as compared the heart of the country and deep in the heart of mountains, the sun actually rises much earlier in Assam than in several other parts of the country. The British planters were the first to realise the discrepancy in the timing and created a whole new time zone for tea gardens to adhere to. 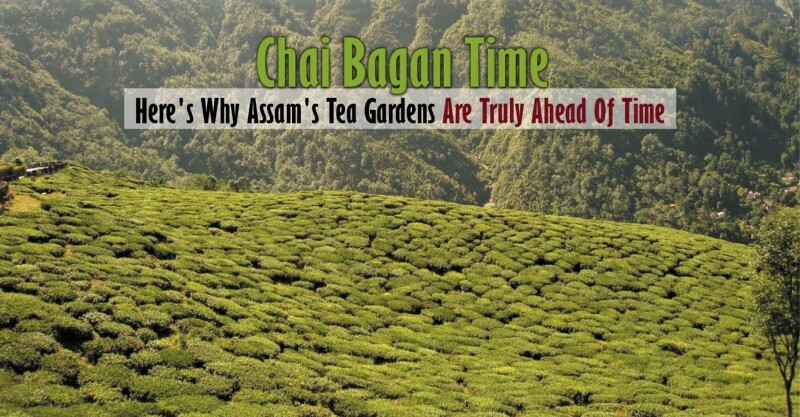 This time came to be called “chai bagan time” which literally translates to ‘tea garden time’. For all those who are familiar with the process of tea picking know that the process can begin quite early in the day. In Assam, day breaks before 5 in the morning and ends by 5 in the evening. This means that the conventional 10 am to 6 pm rules do not quite apply well. The British planters had formulated a new time zone which is an hour ahead of the accepted timezone of India (IST) to facilitate the working in the tea gardens. 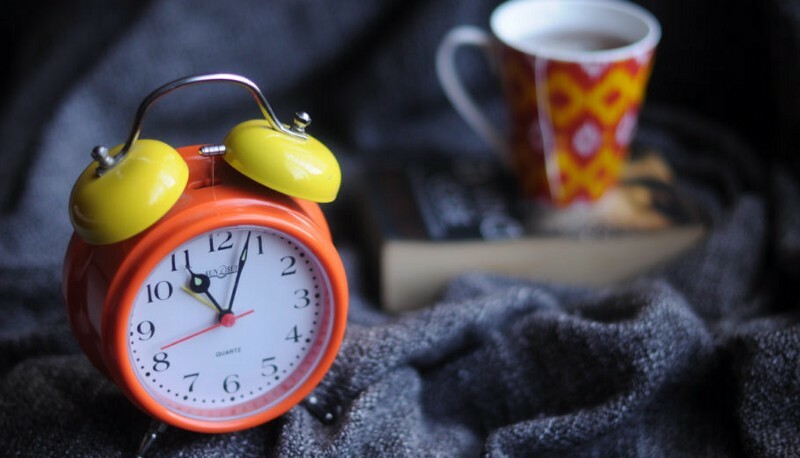 The change in time zone not only ensured that the tea workers got better wages for their hours of work but also ensured that more work got done every day, an entire hour’s worth. The time zone had been the accepted way of life for everyone through Assam, not just the tea gardens until 1947, the year of India’s independence from the British. 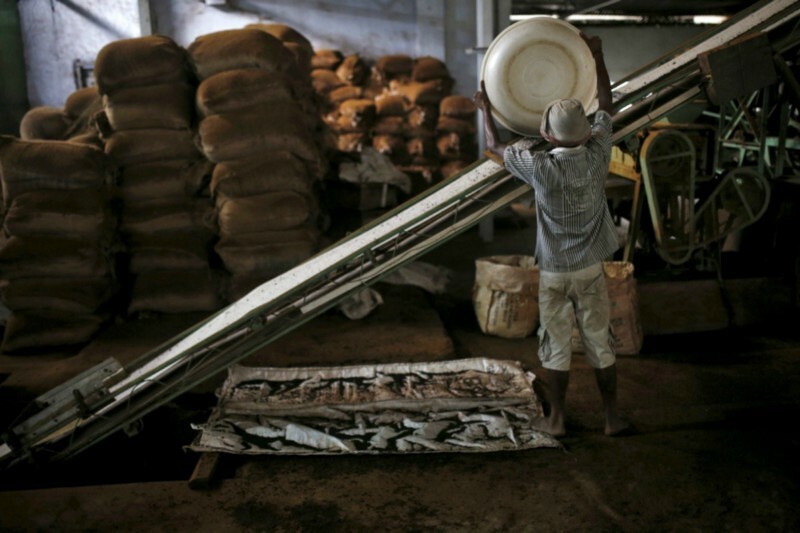 The ‘chai bagan time’ extended also to collieries and oil industry. The year not only brought Independence for India but also the introduction of the Indian Standard Time (IST) which pretty much reverted the clock across the north-east by an hour. After 1947, the central Indian government endorsed the Indian Standard Time (IST) across the country. Established on September 1, 1947, IST corresponds to the time schedule along the 82.5°E longitude running along Mirzapur in Uttar Pradesh in northern India. Because of this, regions falling to the west of the IST have more daylight hours as opposed to those in the east. It literally turned into ‘one nation, one time’ and even other time zones (Calcutta Time in 1948 and Bombay Time in 1955) were all scrapped to unite India under one time zone. In the recent past, a few of the north-east states have attempted to revise the time zone for the north-east by an hour but the idea has been squashed yet again by the Guwahati High Court. Most notably, a filmmaker — Jahnu Baruah — has been highlighting the issue of bringing back the ‘chai bagan time’ officially for the two decades. Very few of the tea gardens in Assam still ascribe to the British tradition with most tea gardens forced to embrace the Indian Standard Time and hence lose out on valuable working hours. While the Central Government and State Governments are divided remain divided on the issue, tea gardens continue to focus on the best way to harvest a great crop season after season for a happy teatime around the world.